If you have users that you do not want to have access to the root directory of your hosting web space, it is highly suggested that you create a designated FTP username and a separate directory for them. Please be guided by the instructions below. Step 2. Under Files panel, click on FTP Accounts. Step 3. 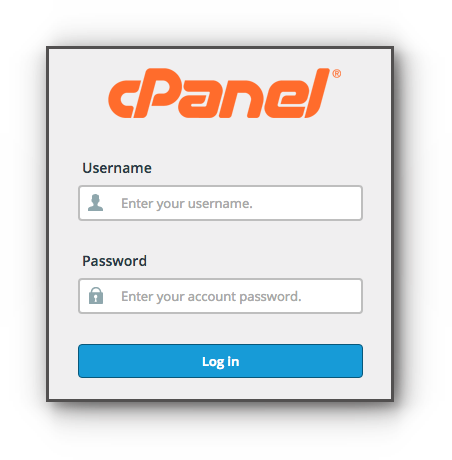 Enter the desired username, password and the new directory. Once done, click on Create FTP Account button. You may provide the information to your users. 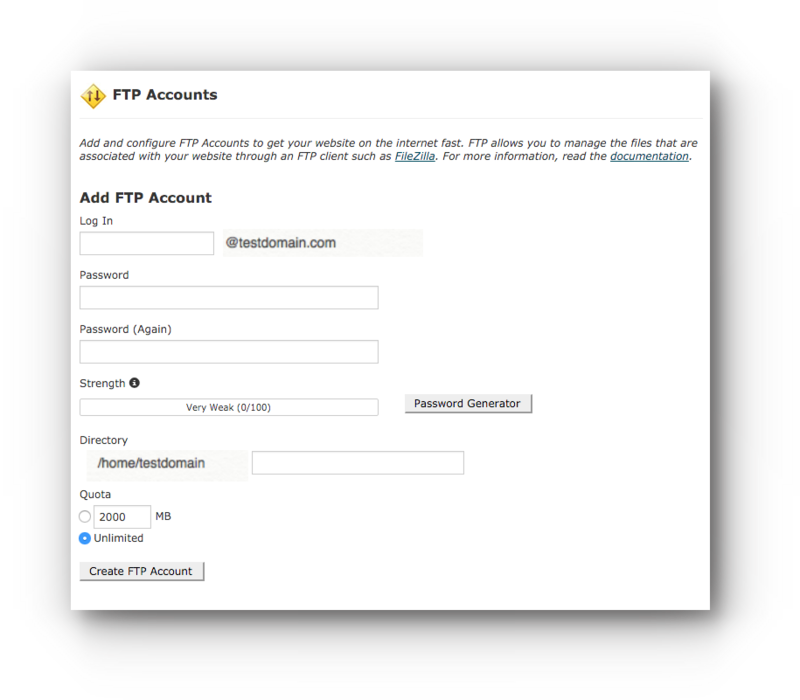 There are multiple FTP clients that you can use to connect to the FTP server. However, FileZilla and Cyberduck are highly recommended. Just make sure that you have the correct credentials.